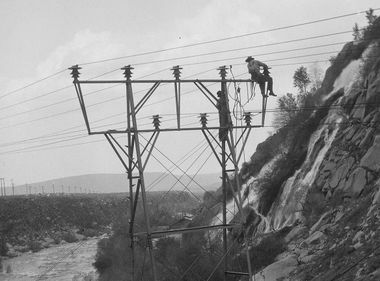 In the early 1900s, Southern California Edison was in the natural gas utility business. 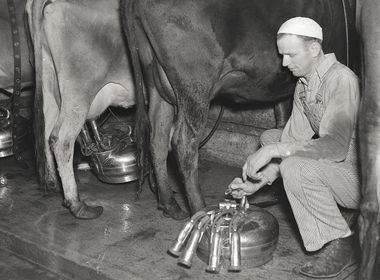 However, electricity was cheaper, cleaner and more efficient than gas at the time. 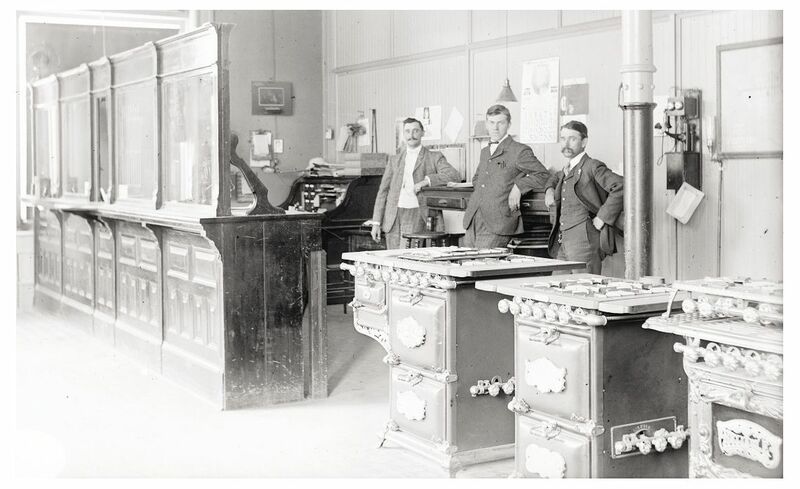 The company began selling its gas properties in 1907. 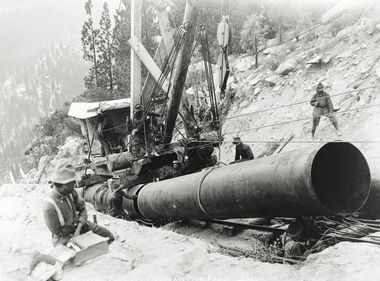 Most of the plants were sold to Southern Counties Gas Company or the Southern California Gas Company, which merged in 1970 under the Southern California Gas Company name, and continues to deliver gas to residential and commercial customers in the region today.